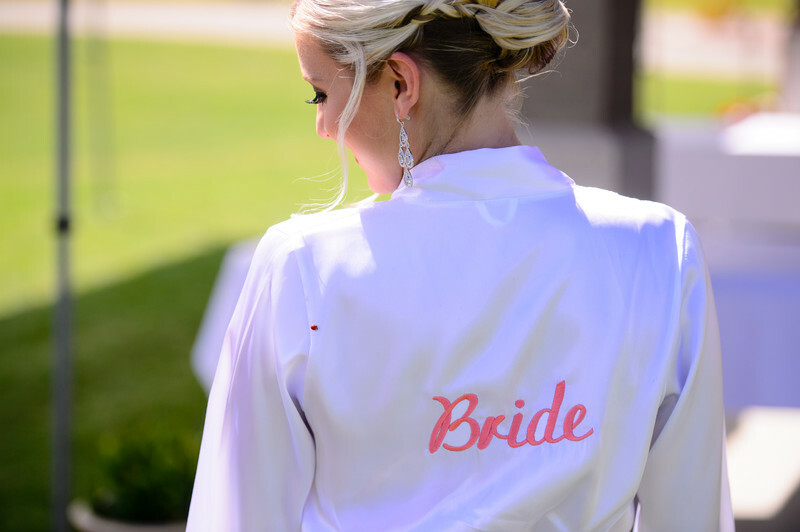 Custom wedding tees and camisoles with Swarovski crystal designs for the bride, bride to be, maid of honor, bridesmaid, bride's mom, groom's mom and flower girl. 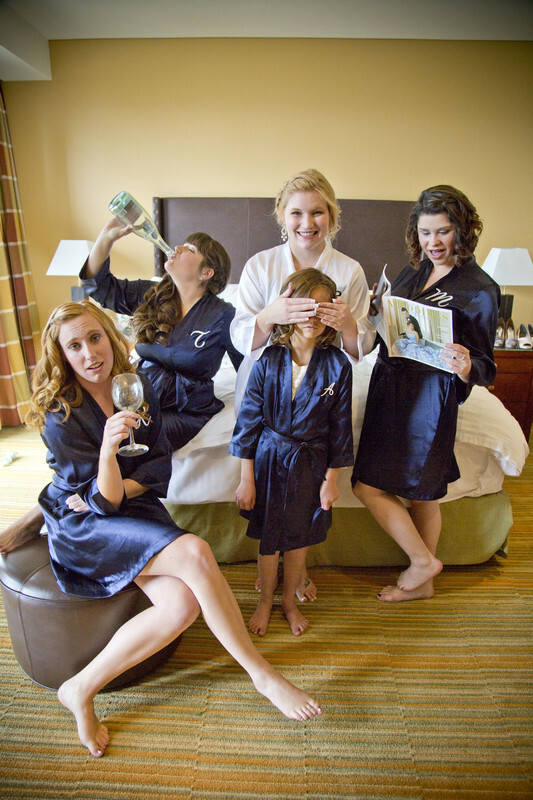 Wedding Prep Gals offers beautifully embroidered and personalized bridal and bridesmaid robes. 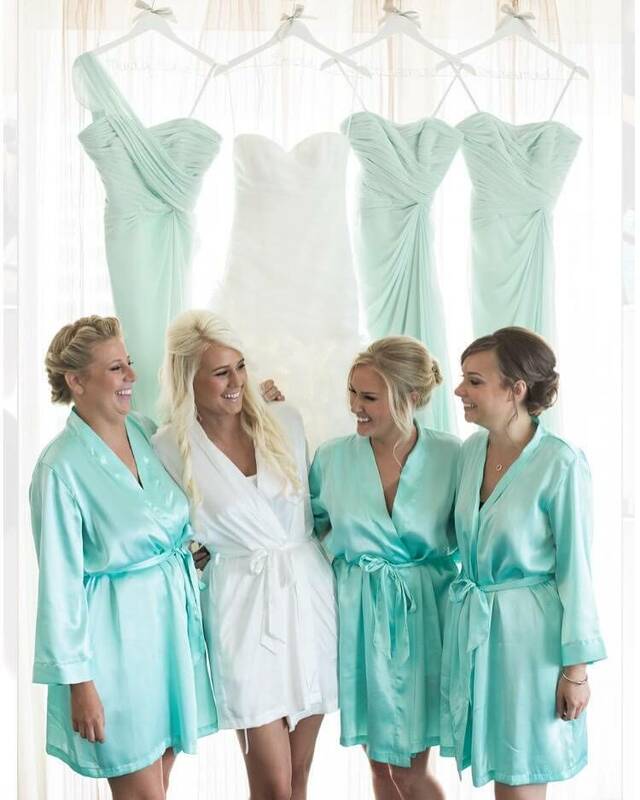 These robes are perfect gift of thanks to the important ladies in your life and the best way to flaunt yourself on your special day. ElegantMart.com offers Mother of the Bride Dresses, Bridesmaid Dresses, Evening Dresses, Formal Dresses, shoes and fashion accessories for all special occasions at great low prices. 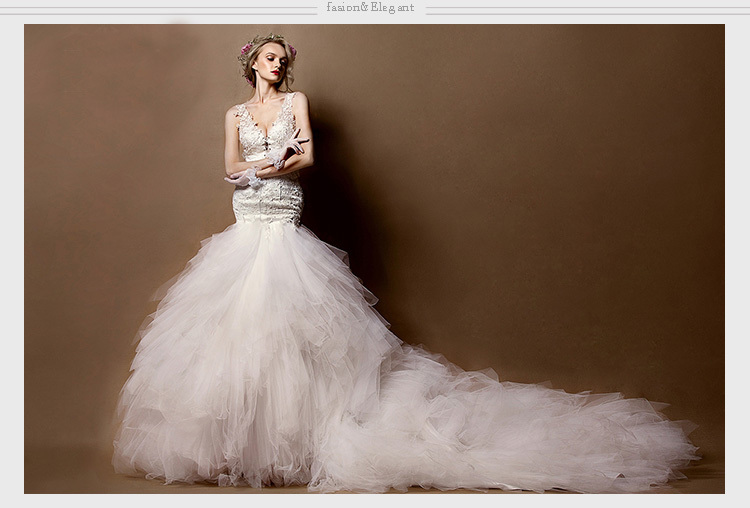 Designer bridal dresses & acceseroris! 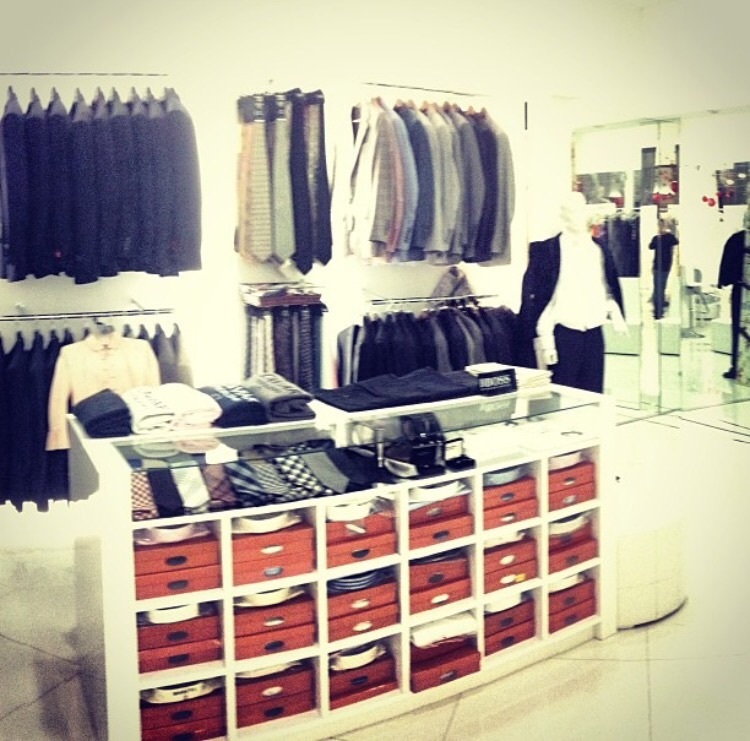 Slim cut suits & Tuxedos! Evening dresses! 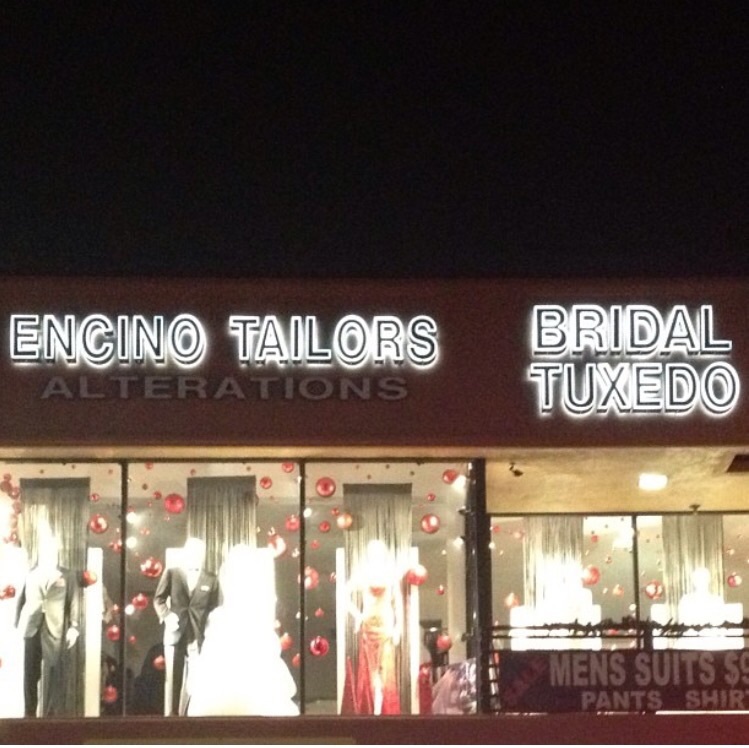 Custom alterations! 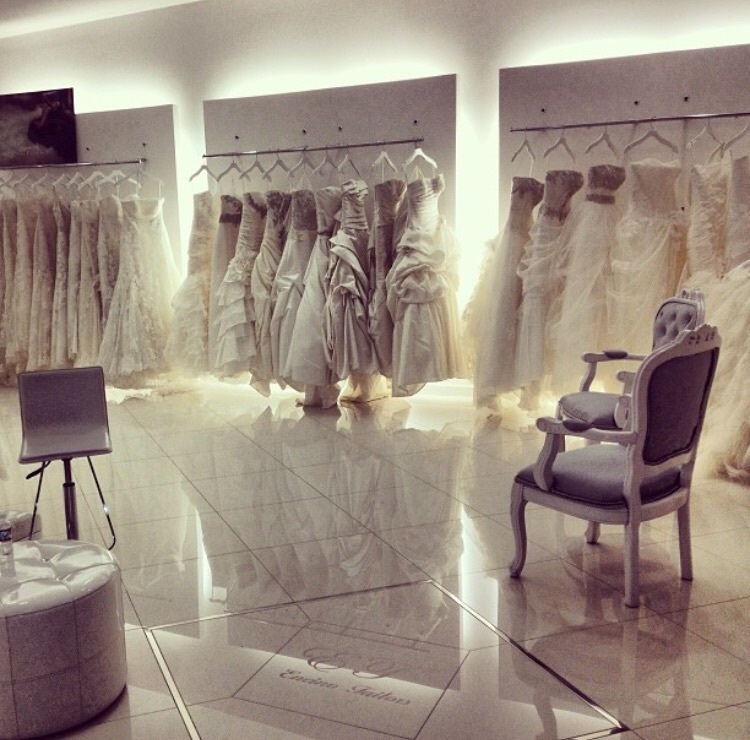 Custom made dresses! 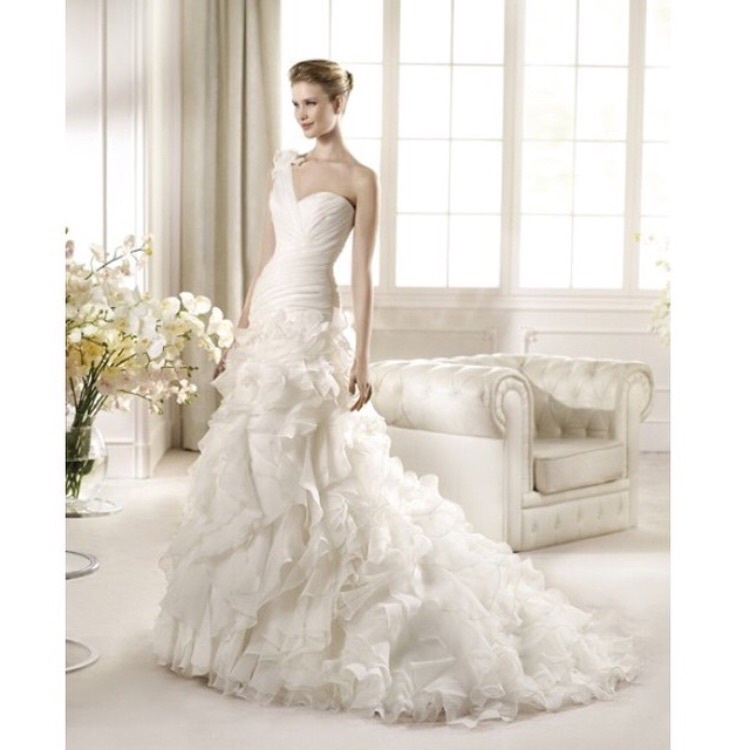 Looking for eloquent a wedding dress with your wedding knocking at the door? 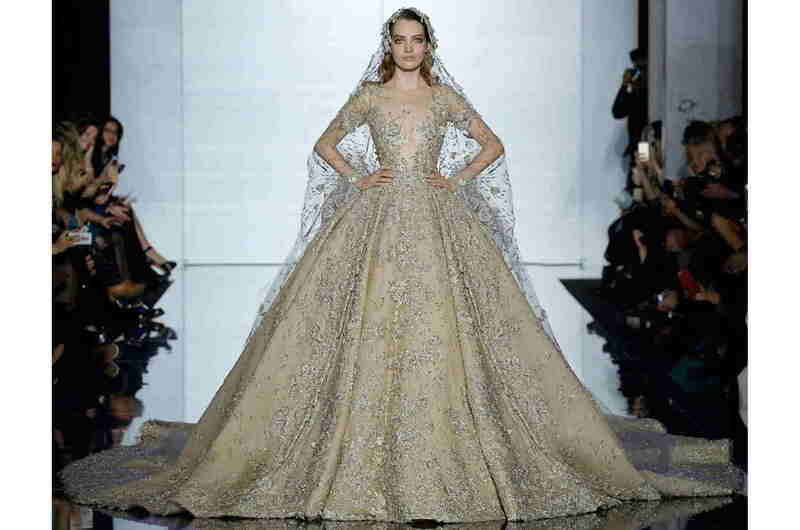 Hunting for a dress which will floor the invitees, making you the star in the show? 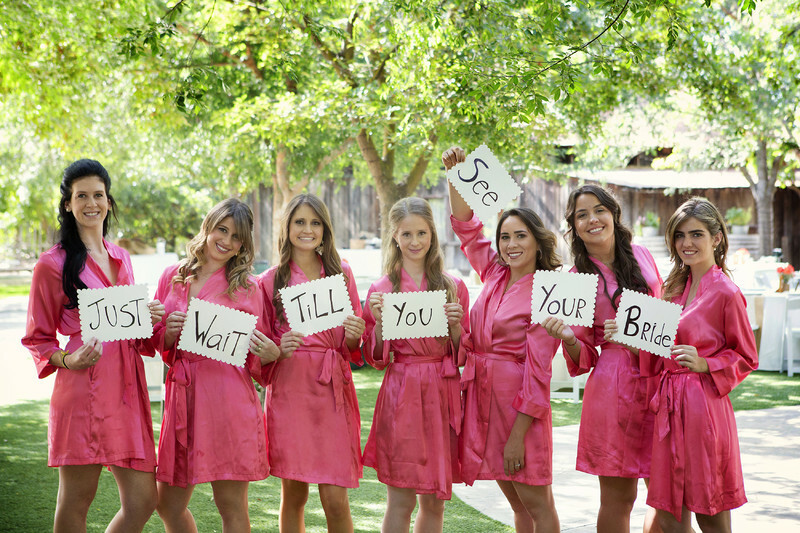 Don't worry all of them are at your fingers, now that you have logged into Cathy Tele, the ultimate website within the a wedding dress, dresses and accessories. The quality of these products made available from us is definately you will have the sense of the princess on the most precious day you will ever have. 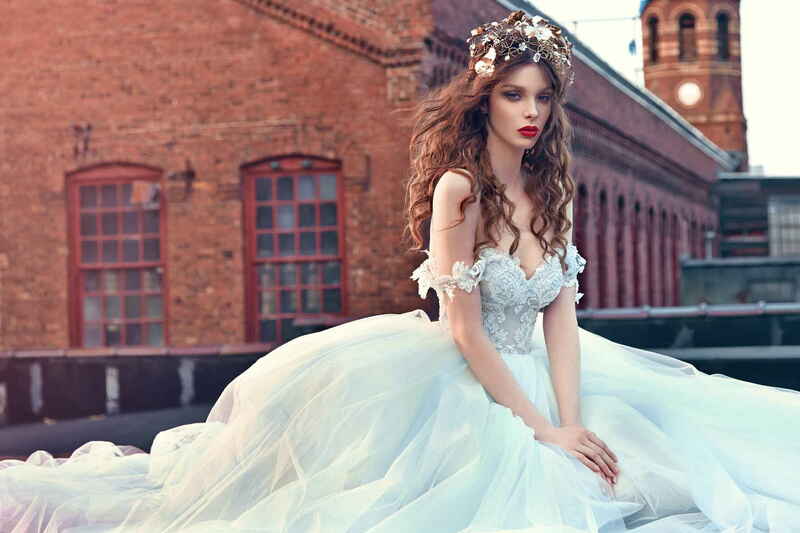 KAYA Couture provides heirloom quality special occasion dresses to customers around the world. We have the finest flower girl dresses handmade in the United States. 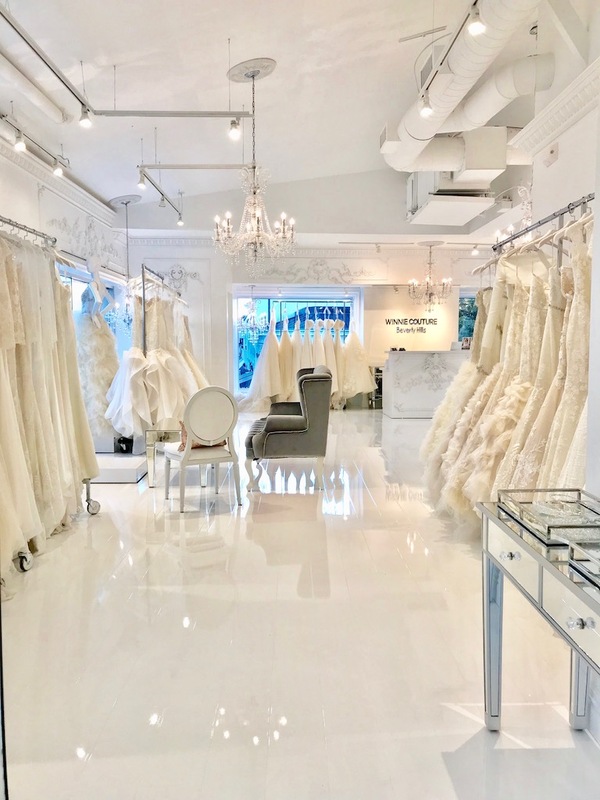 Our ongoing attention to detail and customer service has earned us the accolades of such industry leaders as In Style Weddings, Town & Country, Elegant Bride, Martha Stewart Weddings, Wedding Dresses, American Mariée, The Knot, Wedding Bells, Modern Bride, Inside Weddings, and Earnshaw's Review. 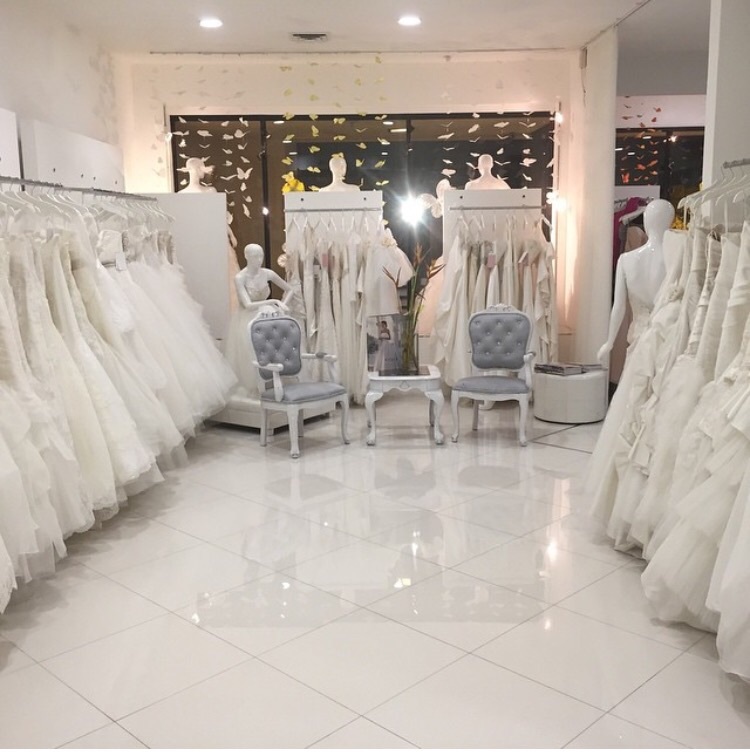 Alexis Bridal sell a wide variety of wedding dresses, Bridesmaid, mother, quinceanera, prom, homecoming, and coctail dresses. 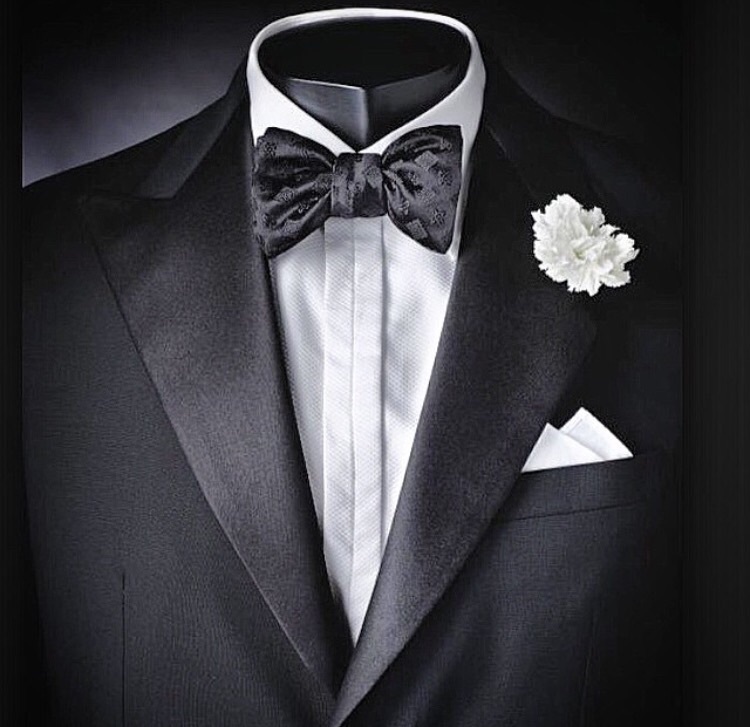 Offers tuxedo rentals, in house and outside dress alterations, and men's suit tailoring. 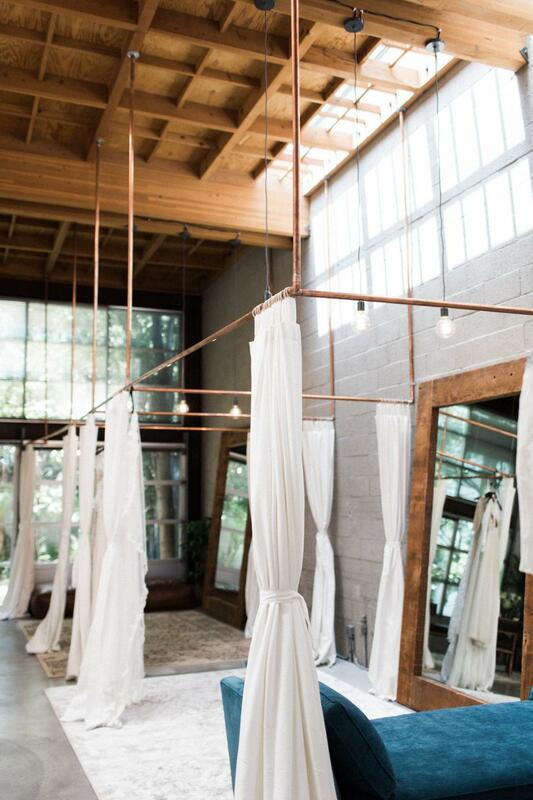 Extensive experience decorating reception venues with linen, and centerpieces. 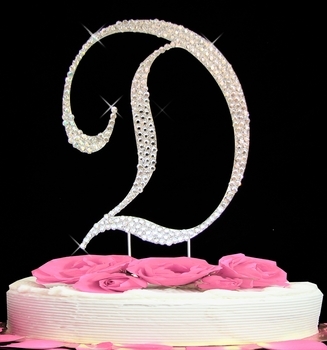 Provide backgrounds, main tables, and ceiling decor. Assist the bride planning her special event.